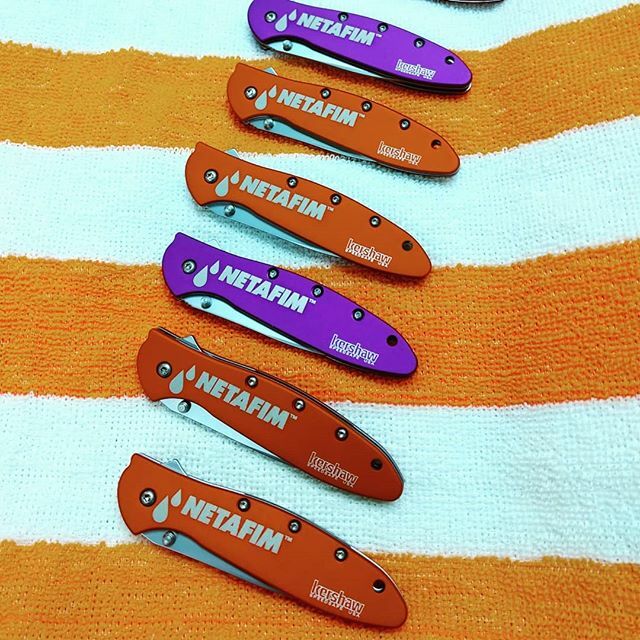 Add some color to your Kershaw Leek. 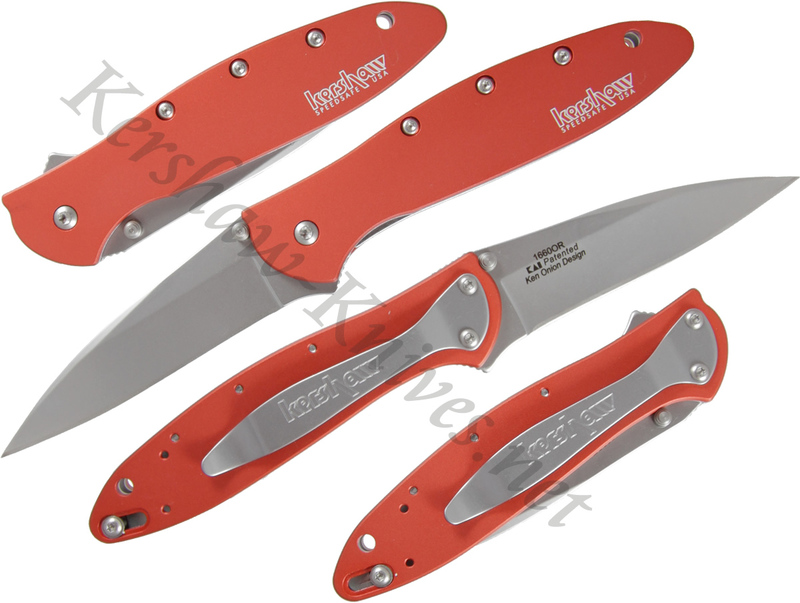 This Kershaw Leek 1660OR comes with an orange colored aluminum handle. It is made in the USA and features the Ken Onion speedsafe opening system. A liner lock inside the handle locks the blade up tight. 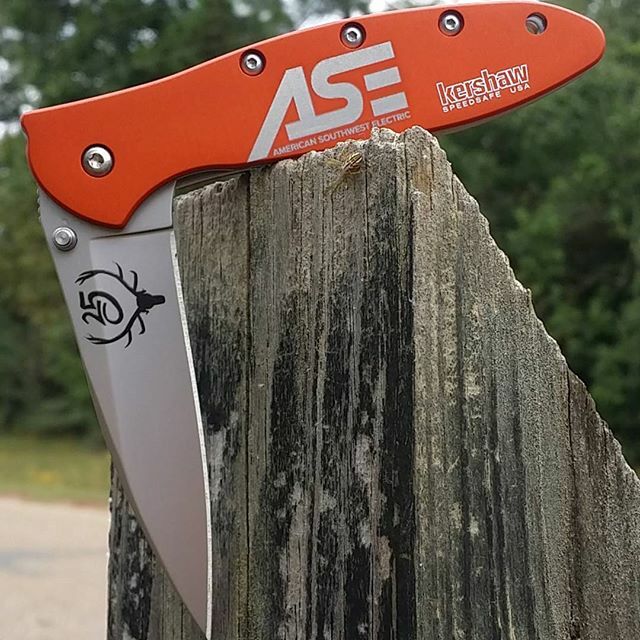 What you might find really interesting about this knife is that the orange handle engraves in a bright white color. 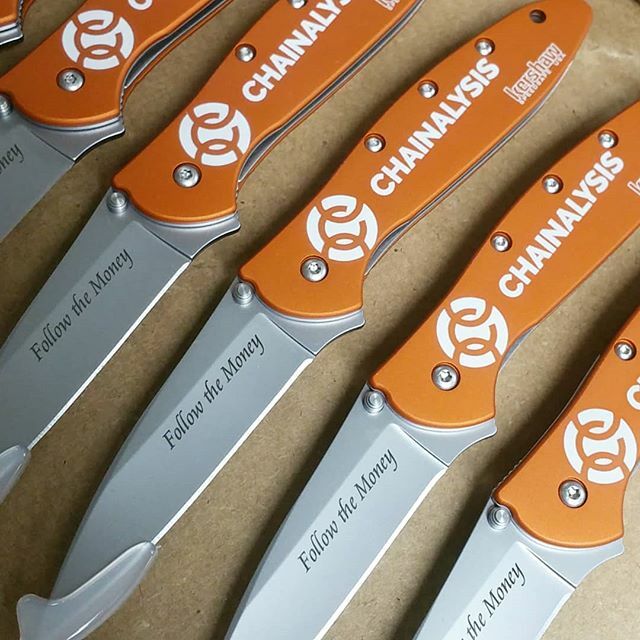 This feature makes it a favorite among people looking to adorn the knife with their name or company logo. 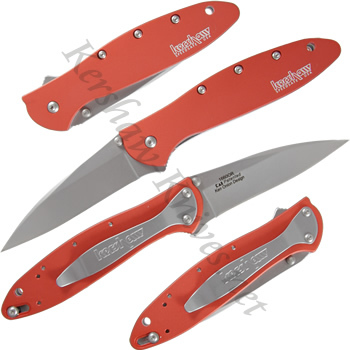 We have some examples of laser engraving on the Kershaw 1660OR shown in our picture gallery on this page.